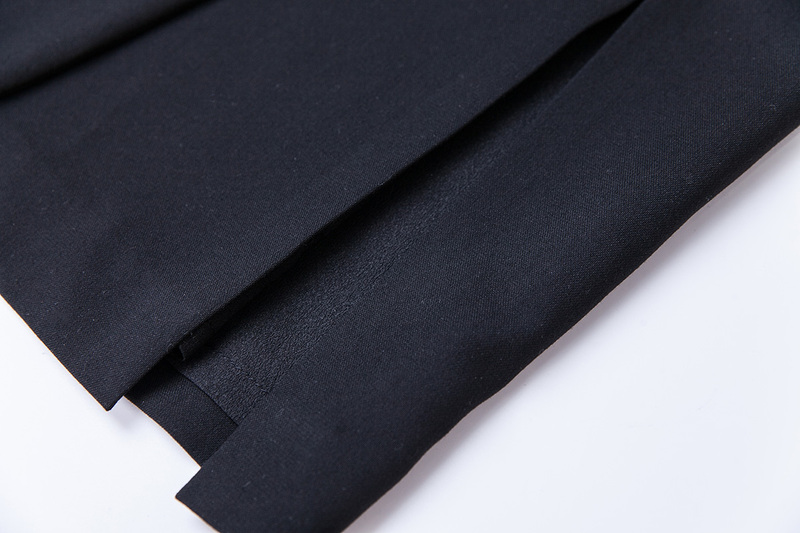 A black skirt is always a hit and by transforming the style, it gets a personality. 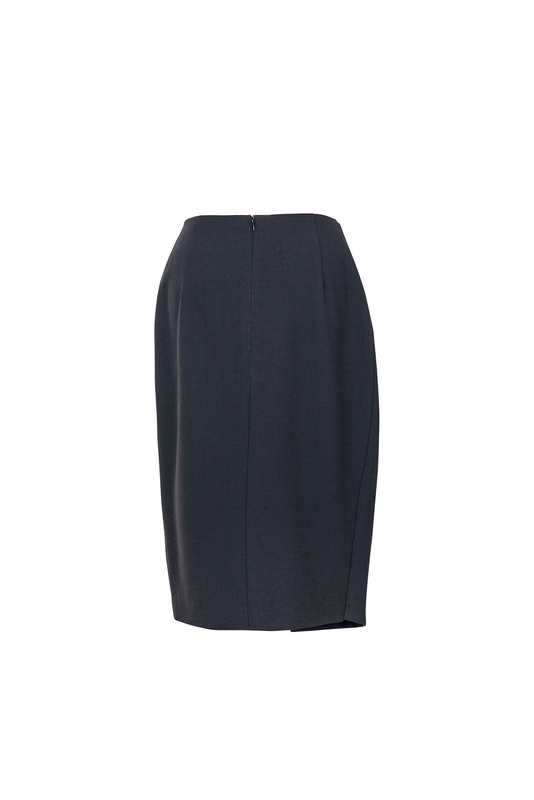 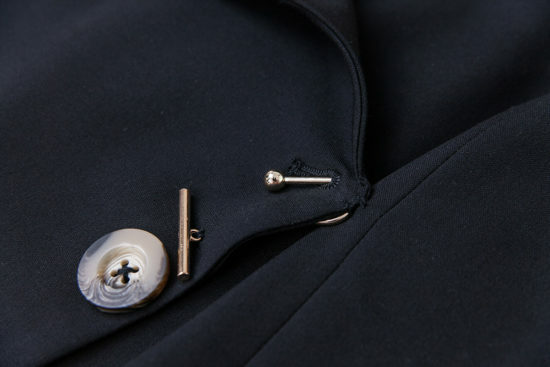 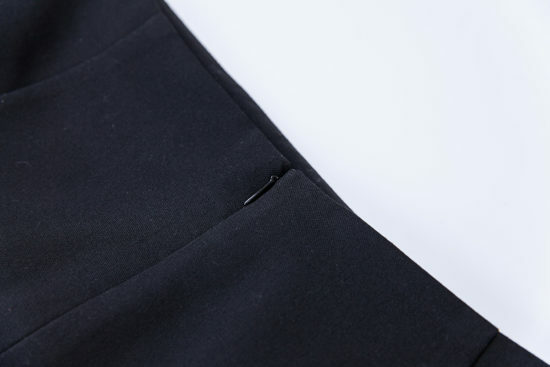 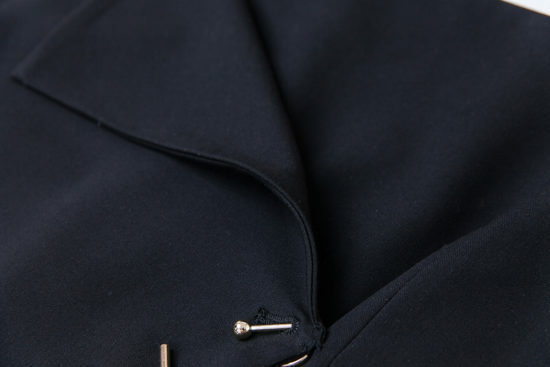 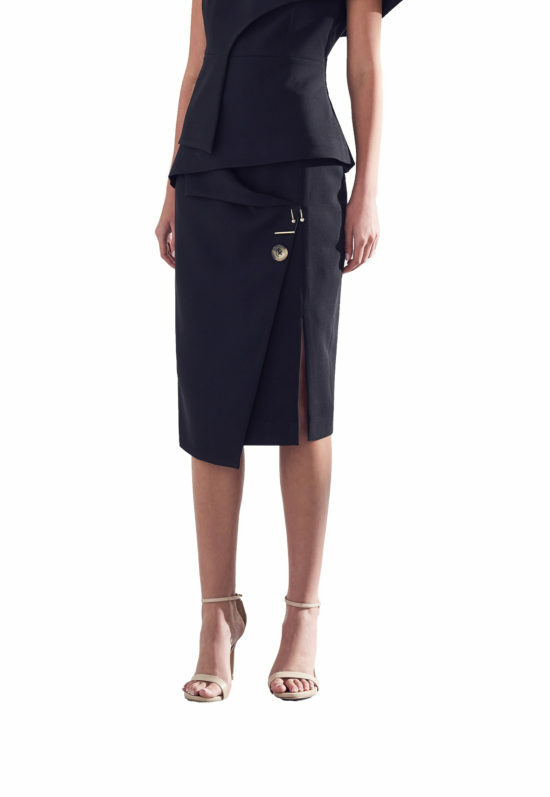 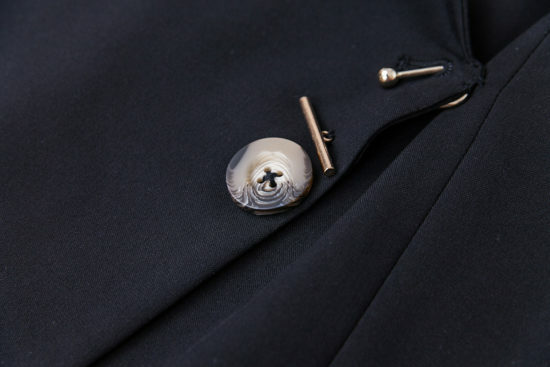 Helena skirt has a upper layer buttoned with three different styles of buttons and buckles. 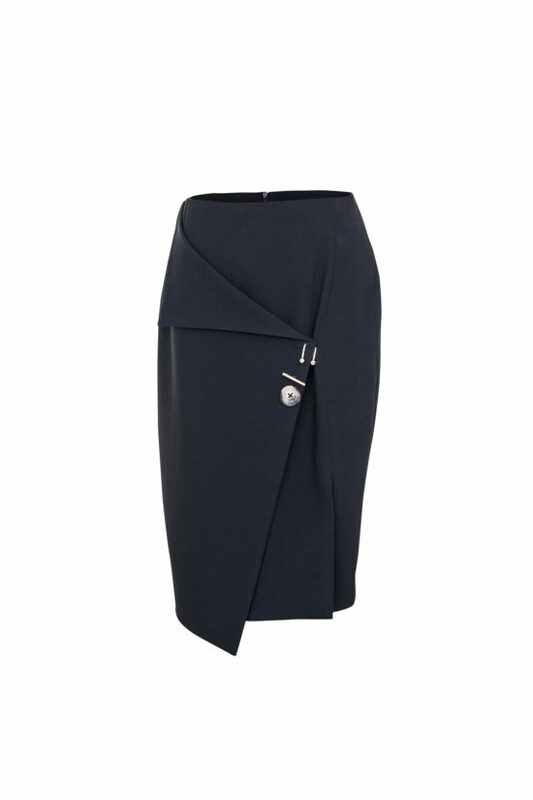 The skirt is easy to style both for work and dinners.